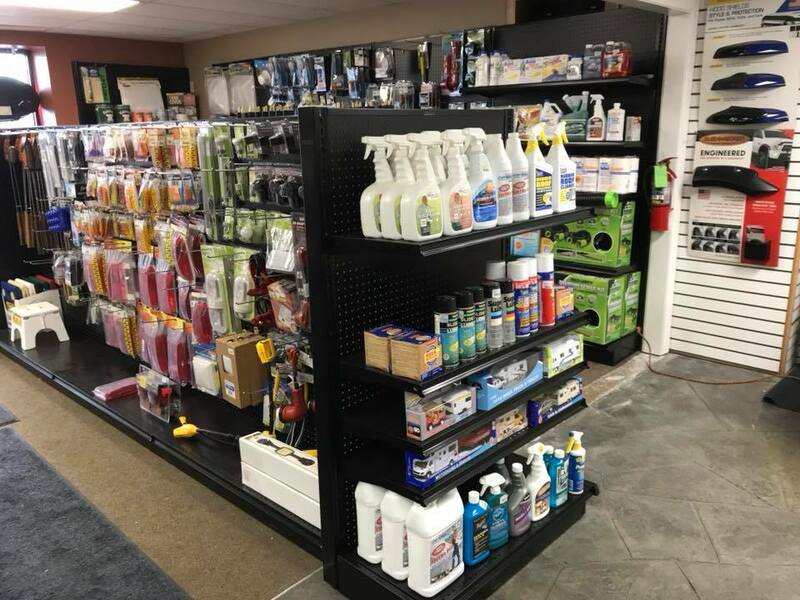 Reineke RV has a fully stocked RV parts department at both the Toledo and Tiffin locations. If for some reason we don’t have your part in stock, we can order it and in most cases have it here within 24 hours. 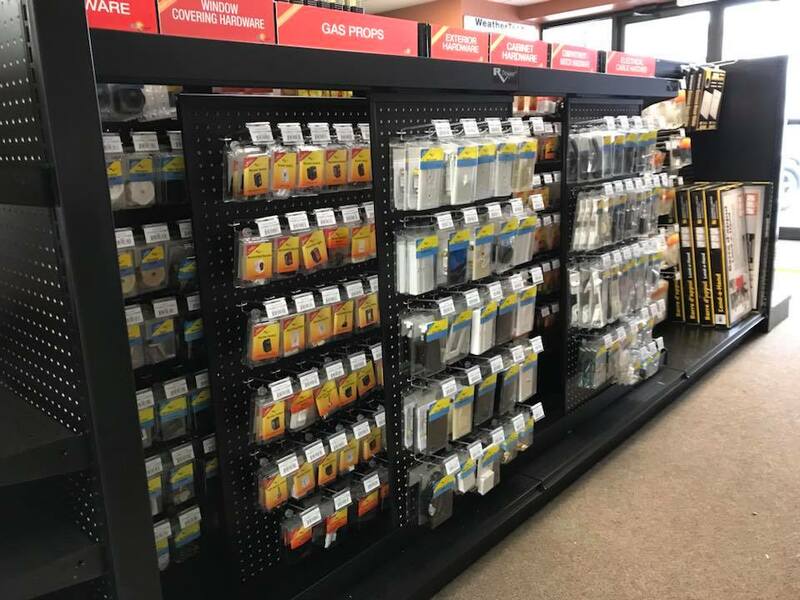 Whether your looking to add to or customize your trailer, Reineke RV is proud to carry an array of parts and accessories so you can maintain your camper and make it your own. Our knowledgeable parts staff are ready to help you find the right parts and accessories to keep your camper running in optimal condition. If you need help with repair or installations, please check out our service department. Reineke RV is your solution for genuine parts and accessories for folding trailers, expandable trailers, travel trailers, 5th wheels and all things camping! Our expert staff will help you find the exact item you're looking for and will help you get back on the road as quickly as possible. Please contact our parts department for further information.